I would like to inquire about your property Bayut - 771-Ap-S-0216. Please contact me at your earliest convenience. 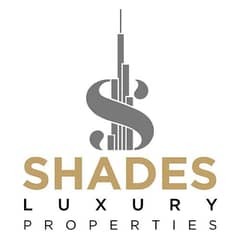 Shades properties presents 2 BR fully furnished apartment in Kempinski Residences Palm Residences. 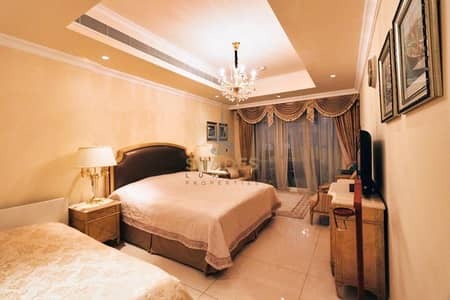 - Size: 1,765 sq. ft.